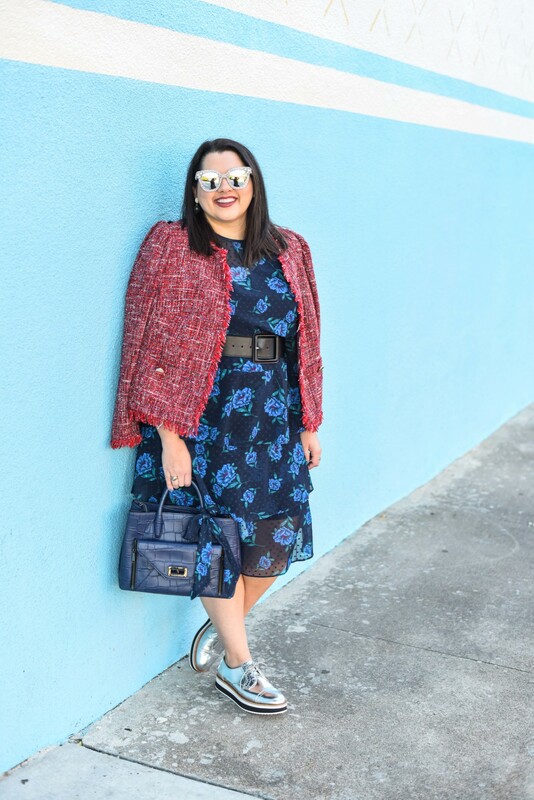 I am so excited to be teaming up with ELOQUII to style the new 9-to-5 Kit in their 5×5 challenge to showcase how I wear these pieces to the office on a weekly basis. With all my travels for work, I love to stay closer to home on the weekends, which is why I love taking Road Trips or Day Trip, especially in the Spring (aka. the best weather). I was so excited to test drive the new 2018 Toyota Highlander a few weeks ago. Find out why I loved driving their car and my top 5 road trip destinations from Houston. I absolutely love to cook, but don’t have the chance to cook very often because of my travel schedule. And when I am cooking, I am usually cooking for just me, myself and I. Over the past 6 years, I’ve learned a few tips and tricks to make delicious, healthy and non-microwavable meals when I cook seafood for one. Hey friends! The month of love sure had me in love with so many things this month! Sorry for the long post, but I couldn’t help sharing all of my favorite things in my monthly Life Lately series where I some of my favorite things I bought/saw/loved this month and give a bit of a life update.